Then you will want to hurry and snag this freebie! 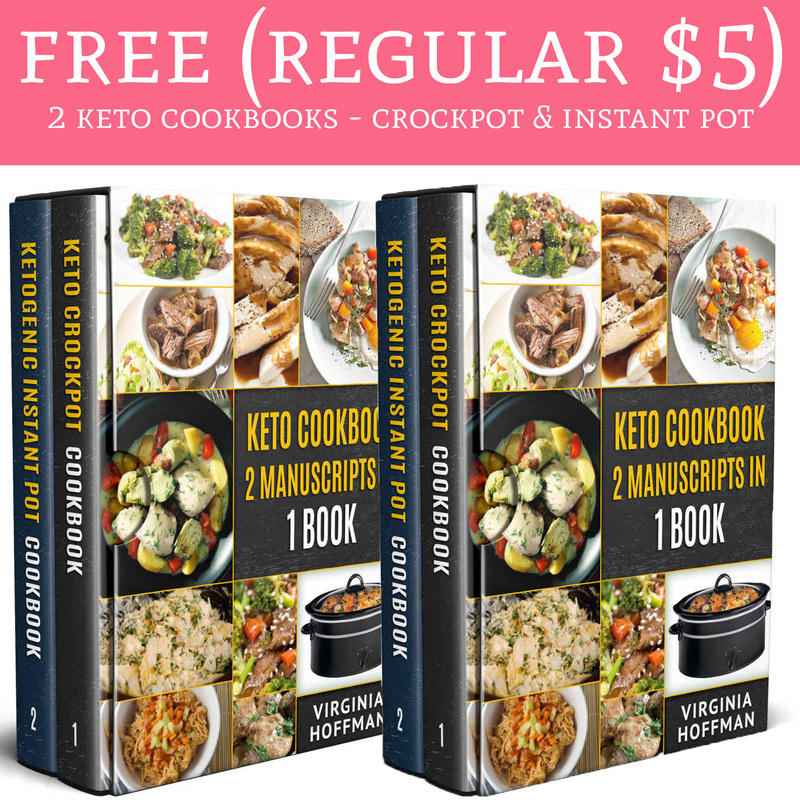 Hop on over to Amazon.com where you can currently get 2 FREE Keto Cookbooks – Crockpot & Instant Pot Kindle Version (regular $10). Simply download the free version and read it on your kindle or kindle app. If you are doing Keto and love your instant pot and/or crock pot, this cookbook would be a great addition! Get yours here!